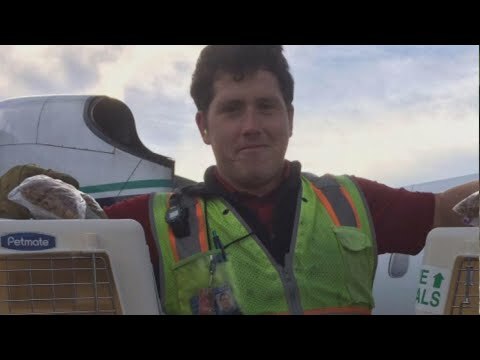 Many are asking could a baggage handler with zero flying experience steal a passenger plane from one of America’s busiest airports. Inside Edition found videos on YouTube showing pilots at the controls of the same plane and even tutorials showing how to take off. “Very likely he had some desktop simulator time and desktop simulators are very sophisticated machines, it’s not your average video game,” aviation expert and author of “Paper Planes” Les Abend told Inside Edition. Did Omarosa Use a ‘Spy Pen’ to Record Conversations at White House?